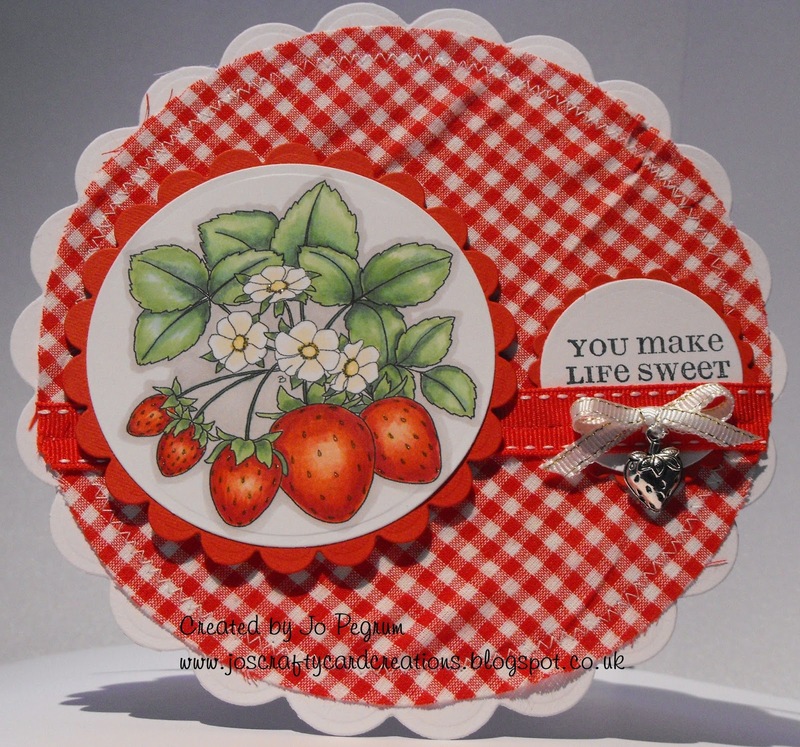 Sentimental Sundays: Winners Challenge #209: Make It Fab-ric! Thanks to everyone who joined in our "Make It Fab-ric!" We really enjoyed all of your fabulous projects!!!! 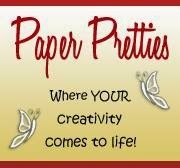 Loved seeing how a little or a lot of Fabric can make cards so beautiful.